Partnership and preparation is key for Ireland’s dairy expansion. 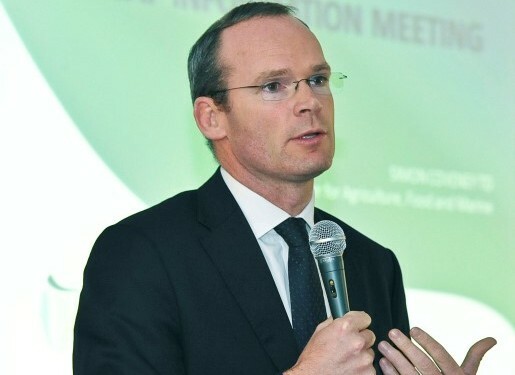 This is according to Agriculture Minister Simon Coveney who spoke at the ‘Agriculture and Food – Irish Growth Stories for 2014 and Beyond’ conference, organised by Bank of Ireland in Kilkenny this evening. He also spoke on a reworking of milk prices and dairy co-op mergers to met the challenges of possible price volatility post-quota head-on. “Conferences like this and speakers here today are essential so we all understand what part we have to play in this journey, because ultimately the journey that the food industry is on at the moment is a partnership. If any one element does not fulfil their role in the potential of the industry well that we have a problem,” the minister cautioned. “If I don’t fulfil my role as somebody who has a responsibility to design and implement policy, to get the necessary budgets you need to support expansion and growth and maintenance of food production systems in a sustainable way. Well then we have a problem. “If farmers do not manage and plan and expand for growth, we have a problem. The processing sector need to invest in both finance and people to insure they are ready for that growth expansion. The minister called on the banking system to provide capital and support to farmers, and stressed the premium dairy sector. In terms of possible challenges ahead, the minister looked to New Zealand as an lesson to learn from. He said the prime key is efficiency. “There is no point growing an inefficient business. This is not about turnover. It’s about profit so we much focus on that and we are with our dairy discussion groups, through Teagasc and private advisors and through dairy farmers themselves. The minister also encouraged new pricing models to met the challenges of possible price volatility. “Look at putting a portion of your milk into long-term pricing models that may give you the highs in the years that we have just had that certainly insulates and protects you from the lows like 2009 so you can plan, build and borrow,” he said. He also spoke on the importance of new ways of milk supply production and stressed the importance of exceptional quality. “I cannot emphasis the importance of farmers willing to open their minds to new ways of supplying and being paid for milk. Kilkenny and Glanbia are leading the way in this area, as they have been, a genuine market leader in terms of pricing models that are successful and will be replicated in other parts of the country in the not too distance future. The minister also sent a clear signal to processors to form partnerships. “My message to processors and farmers, who own many of those processors, we do need to think and talk about scale and the importance of scale and partnerships of consolidation within that industry. 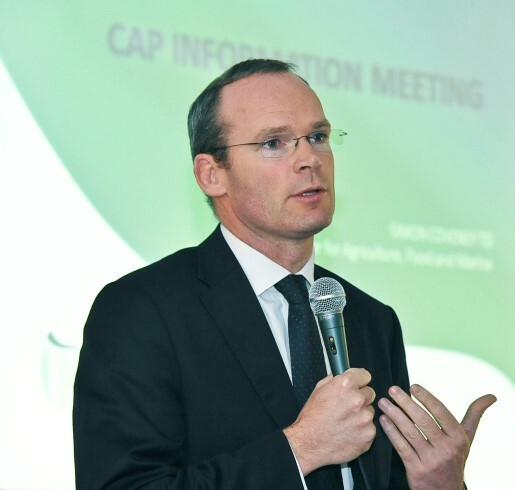 The minister also insisted Irish banks are well capitalised and want to invest in Irish farmers. “Irish banks see this industry as an exciting growth industry. They see it as worth taking a punt on, of lending money to facilitate that expansion, but farmers also need to play their part in this. This article was updated at 6.14pm due to a systems error, we do apologise.